Groom Construction’s team of professionals have been dedicated to serving the community of Swampscott, MA for over three decades. From top to bottom our craftspeople, engineers and managers are dedicated to exceeding your expectations at every step along the way. 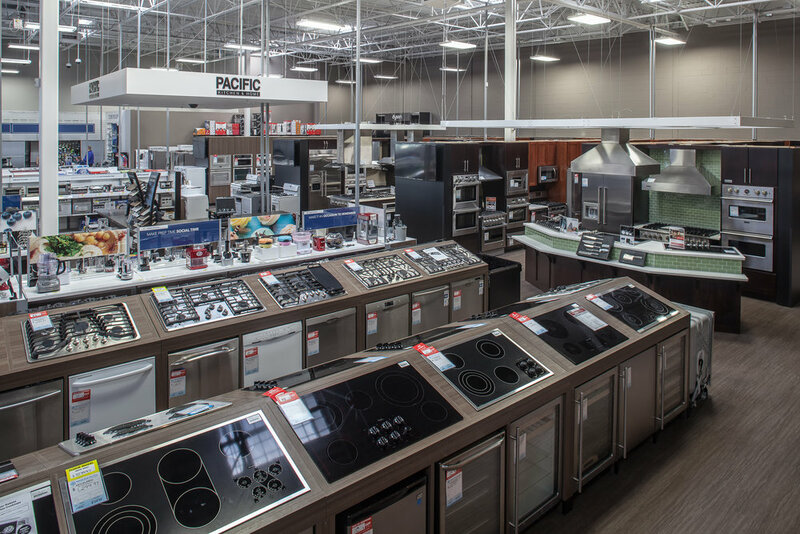 Groom offers a full ranges of services from preconstruction and planning through completion and beyond. Give us a call today to find out why area families, architects and designers turn to Groom Construction time and again. 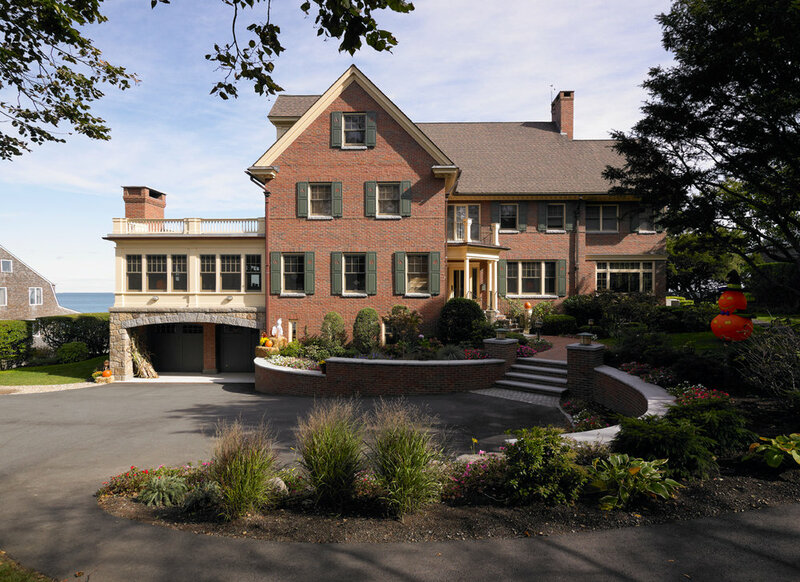 Groom was hired for the extensive expansion and renovation of this oceanfront home in Swampscott, MA. The beautiful waterfront home was completely redesigned to correspond with the growing family's changing needs. The newly built garage, extended forward, allowed space for the new family room and new state-of-the-art kitchen. The basement level was built out to create a large recreational room complete with a home theater. Extensive masonry and hardscape improvements including new landscaping and a retaining wall completed this classic family home. Groom Construction purchased the former Swampscott High School property located a 71 Greenwood Avenue in Swampscott, MA. 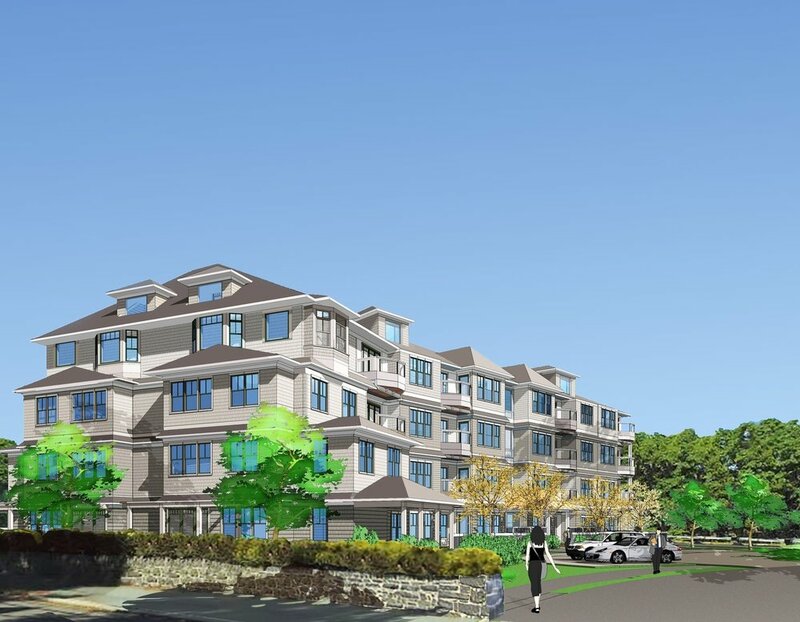 The property will deliver a condominium complex of 28 units including penthouse suites with panoramic views, first floor units equipped with Beacon Hill style gardens, common rooftop entertaining area, workout facility, and other amenities including underground parking. The project was designed by Groom Construction and Grazado Velleco Architects and is slated for 2019 completion.